This chapter shows how children learn to read and what processes are centrally involved. It reviews the importance of distinguishing between the process of learning to read, the process of skilled reading, and the process of reading instruction. The chapter describes a model of the proximal causes of individual differences in reading comprehension performance. It provides a conceptual framework that specifies the relationships between the learning tasks, learning strategies, and cognitive prerequisites of beginning literacy development. 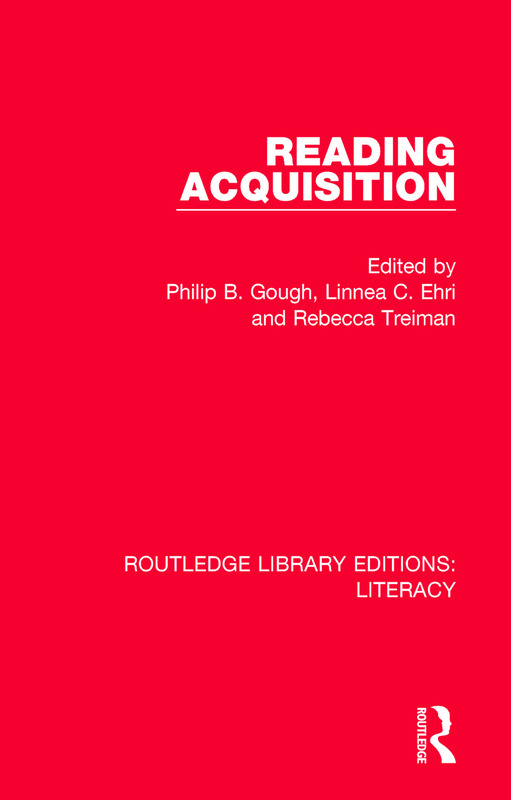 The chapter summarizes research on the relationship between metalinguistic abilities and learning to read. It presents a cognitive-developmental model of metalinguistic development and reading acquisition. A major source of confusion in reading research stems from the failure to keep separate the following three questions regarding the role of any hypothesized component skill or mental operation. Reading is now generally viewed as a derived skill that builds on spoken language; the reading process is thought to be grafted onto the listening process.